The valve type Z2FS is a throttle Check Valve in sandwich plate design. 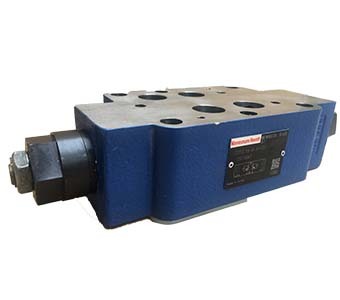 It is used for the flow limitation of one or two actuator ports. Two symmetrically arranged throttle check valves limit flows (by adjustable throttle spools) in one direction and allow free return flow in the opposite direction. Looking for ideal Flow Control Throttle Valve Manufacturer & supplier ? We have a wide selection at great prices to help you get creative. All the Electronic Pneumatic Flow Control Valve are quality guaranteed. We are China Origin Factory of Electronic Hydraulic Flow Control Valve. If you have any question, please feel free to contact us.